Call me greedy, but truth to be told, we, women and girls, are always up for something new. 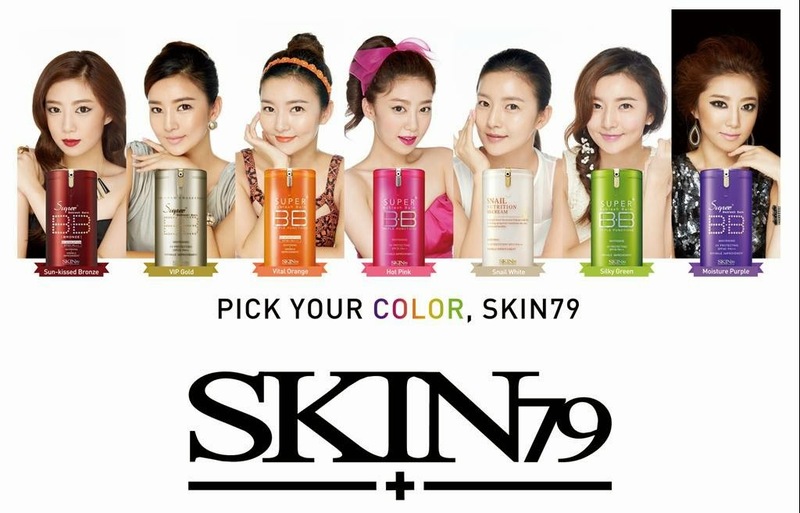 And I spot this giveaway from Carnellin featuring Skin79 Indonesia! I am actually already quite familiar with Skin79 BB Cream as I used this occasionally back then. I used to use the Hot Pink one and it has such high oil control! I recommended it to some of my friends, and up until now there are some of them who are still using it. 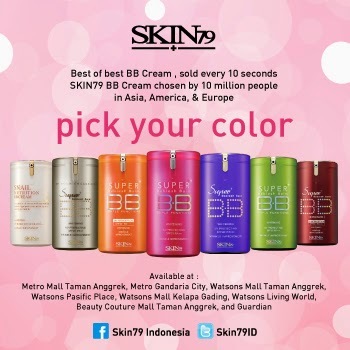 Carnellin generously provide 7 different Skin79 BB Cream to 7 winners. All we have to do is to blog about which BB Cream we would like to win, along with other social media following requirements. Yeap, it's Snail Nutrition BB Cream! 2. 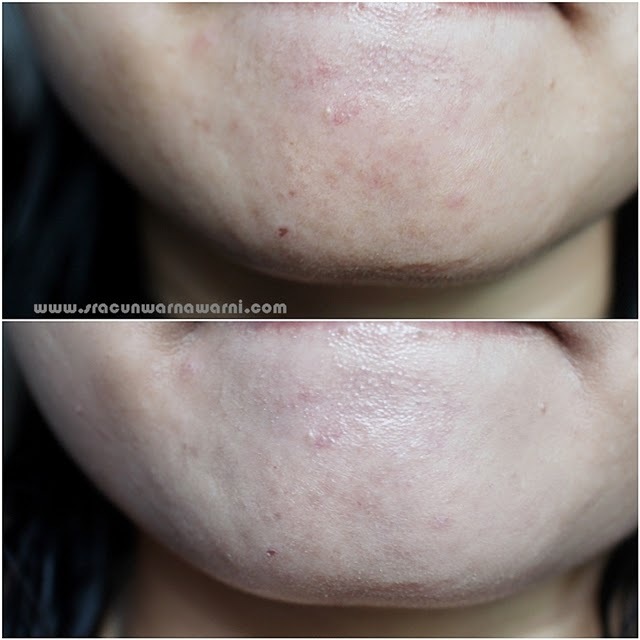 I have such a dull skin due to stress, and this BB Cream claims to get rid of those problems! I also read some reviews, and the reviews are mostly positive. One of the review which tempted me is from Sekararum. Look at this picture below! It tempts me because I'm actually looking for lightweight BB Cream which will be perfect for day-to-day application. Fingers crossed! 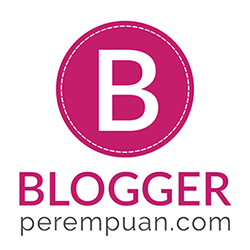 Hope that I can win Skin79 Snail Nutrition BB Cream from Carnellin! Iyaaa Shelvi, aku suka kelupaan. Trus kalo suka banget dipake tiap hari udah acakadut bentuknya. Btw ikut event ini ga?